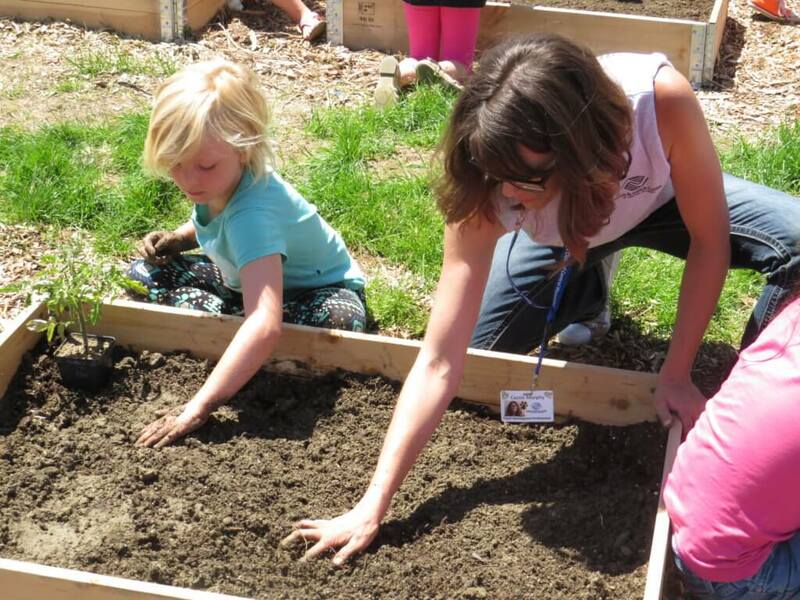 Youth who attend the Boys & Girls Club of Central Wyoming are getting their hands in the dirt and learning how to grow their own food from seed-to-table in a raised-bed garden project. As with any educational, hands-on project, it takes the proper equipment and supplies to make it successful. The Club has teamed up with Sutherlands in Casper for a garden supply drive. Patrons of Sutherlands can purchase needed items and donate them at the register. Requested items include things like soil, hand tools, gloves, hoses, and more. 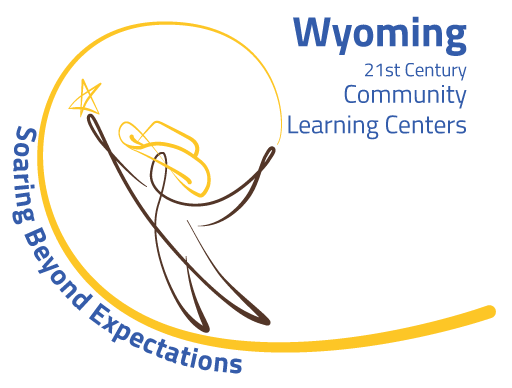 A full list is available below or at Sutherlands (4015 CY Ave., Casper). The drive continues until all items are secured. The garden project at the Club was started in 2017 with the help of the community. 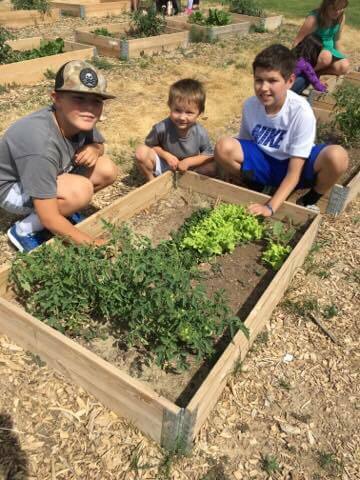 Last year, Club members grew enough food to provide produce to 160 members every Friday during the summer. This year, the goal is to provide each member with the option to enjoy garden-grown fruits and vegetables from a salad bar at every lunch throughout the summer. In addition, members will also be able to take fresh produce home to their families once a month, providing kids a sense of accomplishment as they personally contribute to the health and well-being of their family. For more information about the Garden Supply Drive, contact Amy Crawford at (307) 235-4079.